Life Insurance, Customer Care, Personal Development And Career.. Stock Photo, Picture And Royalty Free Image. Image 78306687. 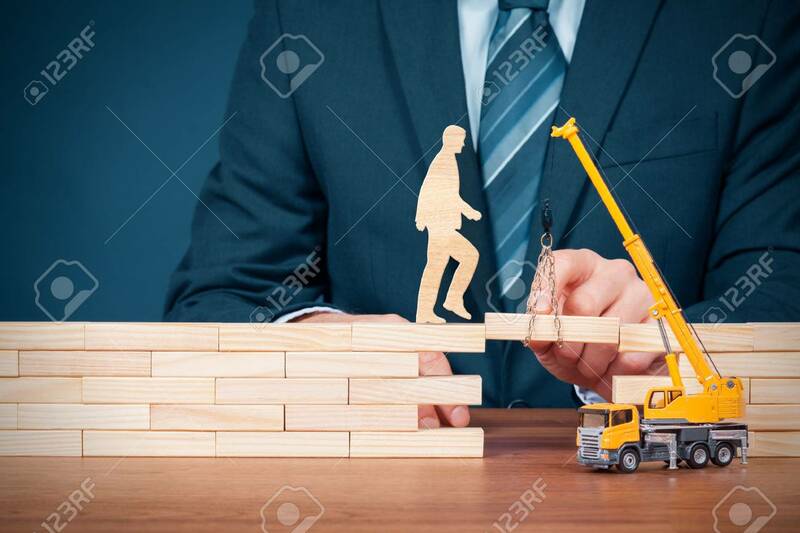 Stock Photo - Life insurance, customer care, personal development and career build, progress, potential and support (help) concepts. Insurance agent supports client, coach and consultant helps overcome an obstacle, personnel motivate to build career. Life insurance, customer care, personal development and career build, progress, potential and support (help) concepts. Insurance agent supports client, coach and consultant helps overcome an obstacle, personnel motivate to build career.